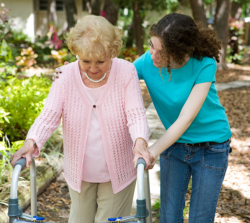 Home Health Aides trained by Quality Healthcare Services offer the best personalized care to clients at home or any place they choose for their recovery. 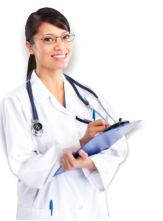 We offer hourly or round-the-clock care depending on the preferred schedule of the client or as prescribed by their physician. For more information about home health aide services and how these can benefit you or your loved one, please give us a call at 609-499-8844.